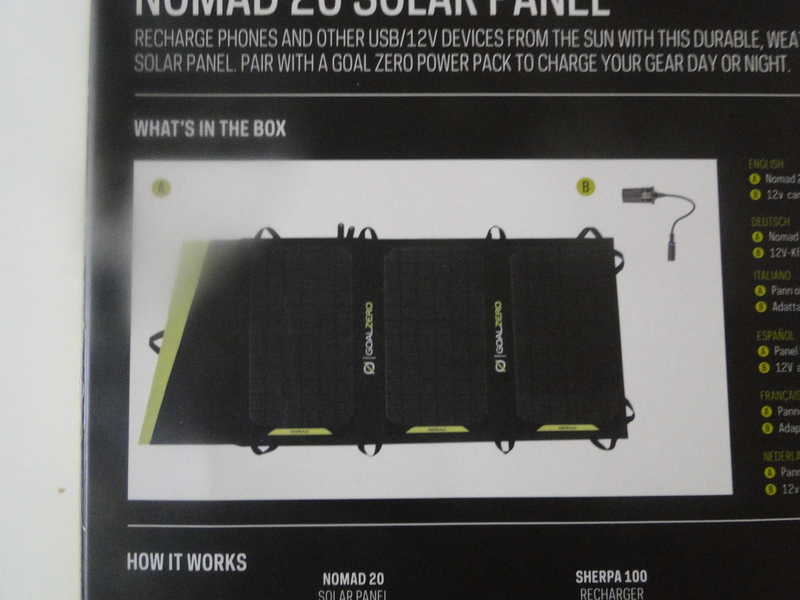 The Nomad 20 by Goal Zero Solar panel is a portable , foldable solar panel with a maximum power capacity of 20 watts and comes with numerous connector ports . 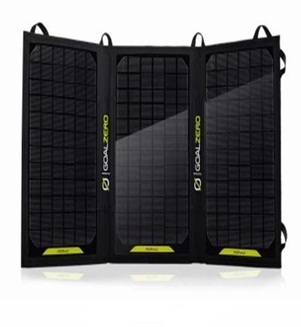 It slides perfectly into a backpack and is a perfect addition for camping and other outdoors activities . 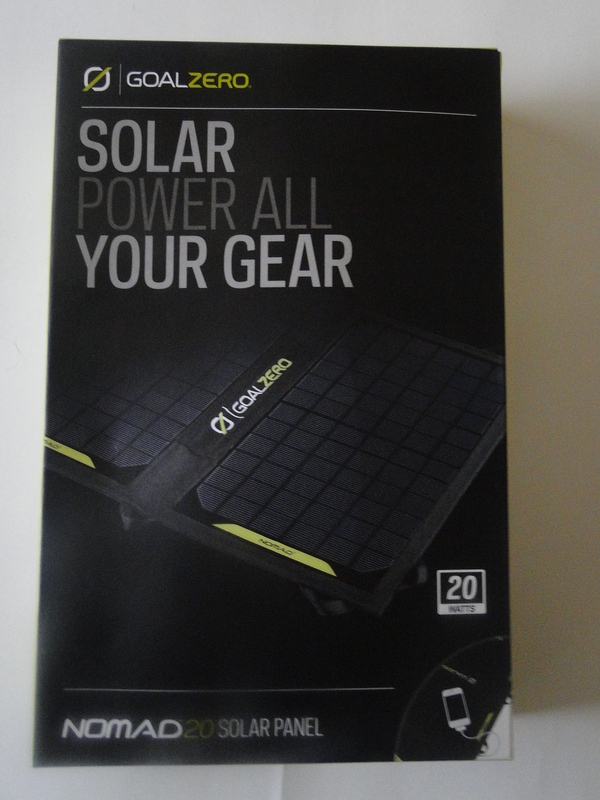 This Nomad 20 by Goal Zero Solar panel can be used to power most portable USB and 12V devices, including but not limited to tablets, smartphones, GPS and MP3 players. 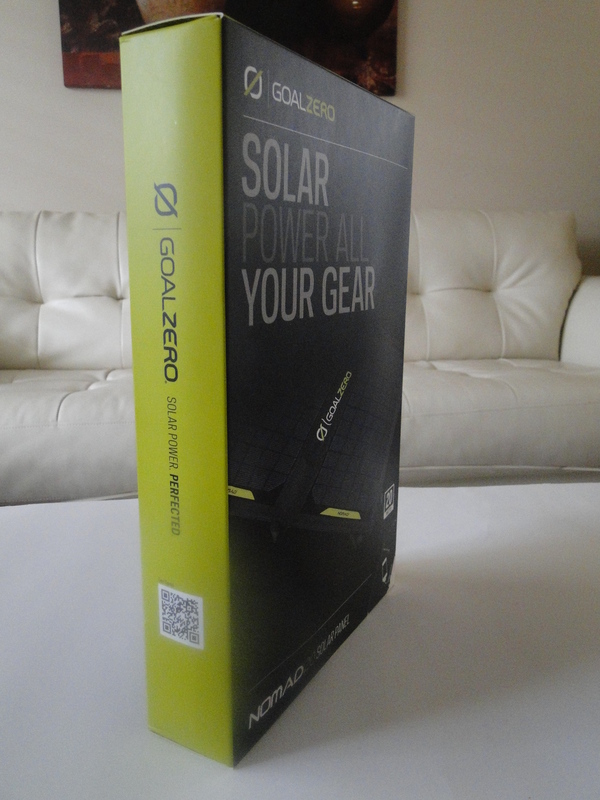 This folding solar panel works with Goal Zero products like the Goal Zero Yeti 150, the Guide 10 Plus Battery Pack and the Sherpa 50 Portable Recharger.You will love that you can charge smaller items right from the solar panel itself without the Generator.Goal Zero products absolutely of very good quality and gives best bang for your bucks. 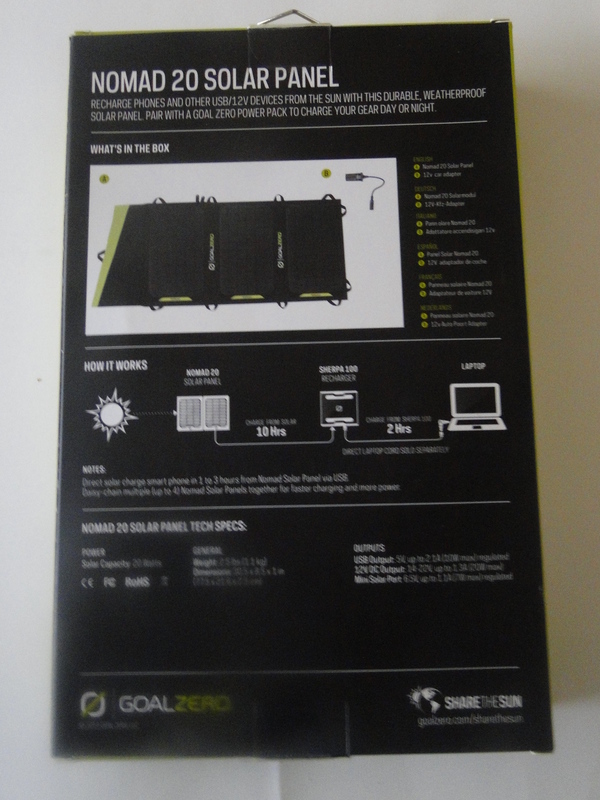 In the span of an hour or so , it can charge many of an tablets battery or about three quarters of laptop. A smartphone is no problem at all , even while streaming music .